Position your Popup to the right or left of its trigger link, or at your cursor. You can even set a vertical and/or horizontal offset. Responsive, mobile-friendly, and adaptive. PBX will always ensure that your Popups fit the window or device being used... automatically. Set a Max and Min width for each Popup Box. Pop Boxes can contain any type of content you need: plain text, images, forms, videos, maps, and more. Use existing links and images for triggers, or have PBX create the links for you. Style trigger links automatically in the PBX UI. Choose from several themes and attributes. Style your Popup Boxes from several available themes and attributes. Triggers and Popup boxes can be assigned a User Class of your choice in the UI, allowing total design flexibility. Choose a white or black close button, positioned at the top right corner of your Popup Box. Pop Box Magic (PBX) allows you to attach a responsive popup box to any link on your page. Links can be text or images. The PBX interface allows you to style the trigger link and the popup box however you want. You also have a choice in how your popups are activated. By default, activation is via mouse over, but you can also set activation to click. If mouse-over is set, activation on a touch device will continue to work with a normal finger tap. Hover over (or tap) this PBX Trigger to popup the first example. Mouse over or tap the screen capture below to see more information. The Popbox will open at your cursor position. 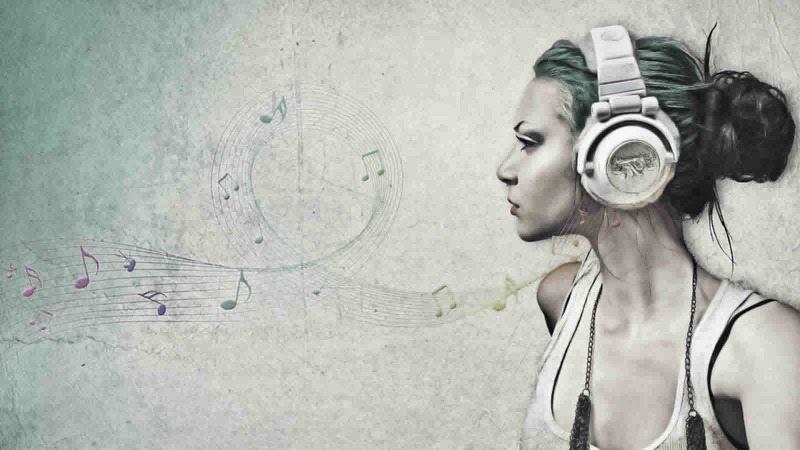 Use the links below to view Pop Box Magic examples. Experience the power that only a PVII Dreamweaver extension can provide! For consistency, all triggers below are optionally set to operate on mouse over, or tap on a touch device (Trigger action can also be set to click only). Configure your Pop Box to display as a classic tool tip. The trigger link below is buttonized, rounded, and set to animate. Pop Boxes can contain images! The trigger link below is set to Text-Light. This mode will center the Pop Box in your viewport. It is recommended that when using the centered option, you set your trigger to click. The content inside your Pop Box can be styled any way you like. In the following example, we used Layout Builder Magic to create a 2-column structure. As described in the features list, PBX supports any type of content, including iframe-based videos and Google maps. The following example pops up a video in a PBX Lightbox window. The trigger is set to work on mouse over. A the Pop Box will stay open until you either click the close icon, press your ESC key, or click somewhere on your window off the box. These examples serve to illustrate some of the things you can do with Pop Box Magic. 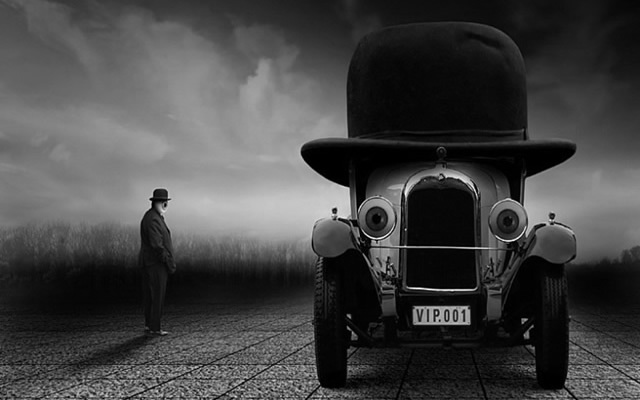 What you can actually do is limited only by your imagination. Virtually anything is possible! Need to display a Google Map? No problem. A contact form? Piece of cake. 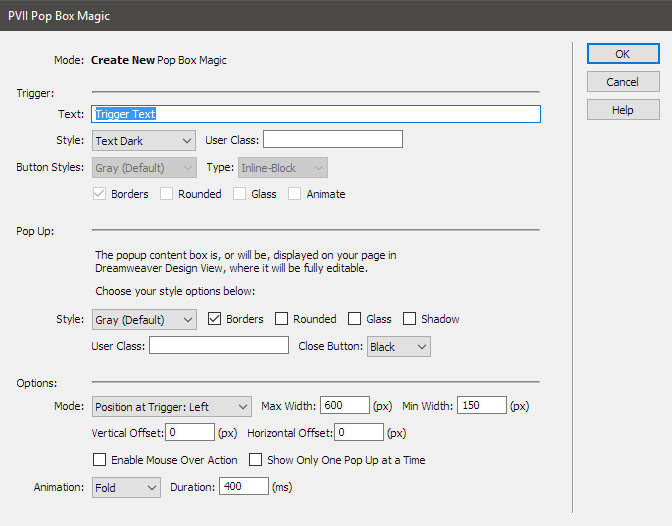 Pop Box Magic is another PVII tool that makes Dreamweaver better. This Pop Box, as well as the ones nested inside, are activated on mouse over (hover). You can also set your Pop Boxes to open on click only. On touch devices, a simple tap is ll that is needed, no matter what. When nesting PBX, remember to keep the trigger behavior consistent. If enabling mouse over on the parent, do so on all nested instances, as well. You can easily add nested Popup Boxes to any existing Popup Box. Add as many as you like and nest as deeply as you need to. When nesting, make sure to leave the Show Only One Popup at a time option unchecked on the all nested instances. Pop Box Magic is easy to customize, and also comes with several themes that can be set in the user interface. Use PBX to display simple text Popups in a tooltip-type manner. The PBX UI gives you complete control over the appearance and positioning of each Pop Box instance on your page. Options and settings can be edited at any time. Easy to use and unprecedented power. PVII makes Dreamweaver magic. This Popup Box is set to appear at your cursor (or your finger). This mode will center the Pop Box in your viewport. It is recommended that when using the centered option, you set your trigger to click. And remember, you can add any kind of content you need. A Pop Box in Lightbox mode will always stay open until you either click the close icon, press your ESC key, or click somewhere on your window off the box. Your PBX boxes can be styled any way that you need them to be. Content is edited in Dreamweaver Design View and you are free to style the content as you wish. In this example, we used Layout Builder Magic to add a responsive 2-column structure inside the Pop Box.